My weekend in the Japanese country side. 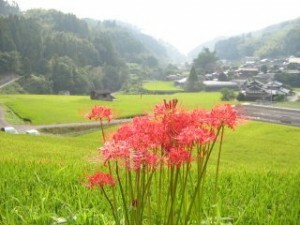 This flower, manjushage ( red spider lily; cluster belladonna; cluster amaryllis; manjusaka) is nicknamed higan bana (??? 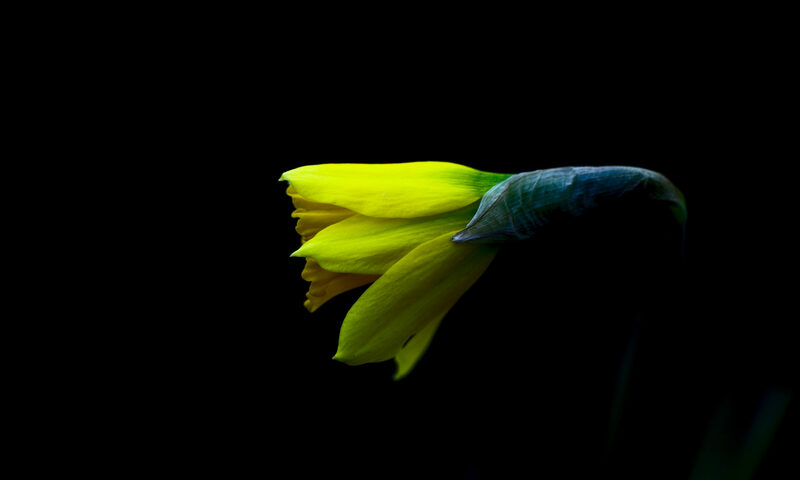 : flower of higan) because it blossoms around higan (autumnal equinox). 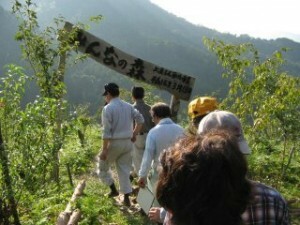 It is typically found along roadsides, on the ridges between rice paddies from Honshu to Kyushu. 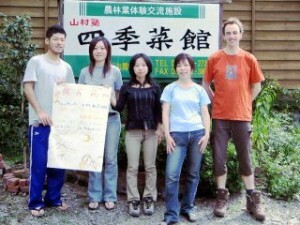 I’ve just spent the weekend again in the Japanese country side working on environmental projects. I’d finally got around to getting a digital camera (albeit, not a very good one.) so at least this time, you can see the pictures now and not have to wait for me to come back to Australia. Other things to consider are that the whole of the landscape has been altered, and there’s very little natural environment left. After thousands of years of farm work, and several decades of concreting the landscape by over-funded Japanese ministries (usually pilfering money from the postal savings or pension system,) so what’s left is a mix of the beautiful and the ugly. Concreted rivers, dams and so on often in the middle of nowhere cover the landscape. From rarely used harbours with million dollar breakwaters to undescribable things in the middle of sod all. For years the Japanese government, in order to stimulate the economy, has been pouring concrete. To the point that there’s not much space left that doesn’t have the concrete cancer or concretisation effect. Such that, the knowledge to build walls (?? : ishigaki) like this from stones is a skill that mostly old only men really know. 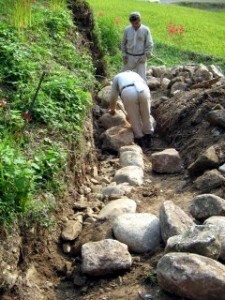 It’s easier and cheaper just to put a concrete wall in place, but not as good for the rice paddy. It’s quite a surprise to drive through little used mountain roads, that have been sealed knowing they are probably only used once a month or less. In Australia, there’d be no doubt they’d be a dirt track. But, after seeing the power and destruction of a typhoon come through, one ne,eds to consider the balance between safety and environmental protection. It’s not an easy answer. Also, the number of Japanese employed by construction companies is so massive that even a small drop in government spending on public works ripples through the economy. Yet again, the food was very Japanese and very local. Some of the dishes were excellent, some were very unconventional. 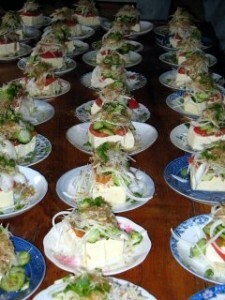 These plates of tofu is how we’d usually eat it here, with a kind of small salad on top and the soy sauce as well. Last year we had about 10 people from the UK and 2 from Thailand. This year it was just one. I’m classified as a Japanese volunteer because I joined directly and live here. Go figure. 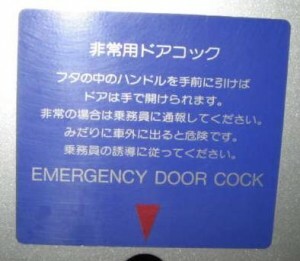 At least my Japanese has improved. Well, that’s what people told me, and I think I was able to follow a lot more this time. Compared to last year, the work was better this year. With less people we were kept busy for longer. The stone wall wasn’t so daunting, and we finished the first one. My group, named after the red flower above (??? : higanbana), one of three, had only 5 people. Which was good, I got the know the other members better and talked more about life in Japan and so on. Ages were different, ways of thinking were different and lifestyle choices more so.